I wanted a deep, dark, intense cookie, so I used dark brown sugar, dark cocoa, and dark chocolate chips. These flavors really compliment the Guinness beer. The oatmeal gives the cookies a nice texture. Guinness is a thick, heavy beer. I wanted the cookies to reflect that heartiness. The white chocolate chips change up the flavors a little bit. The cookies did spread a little, but still remained a good thickness. 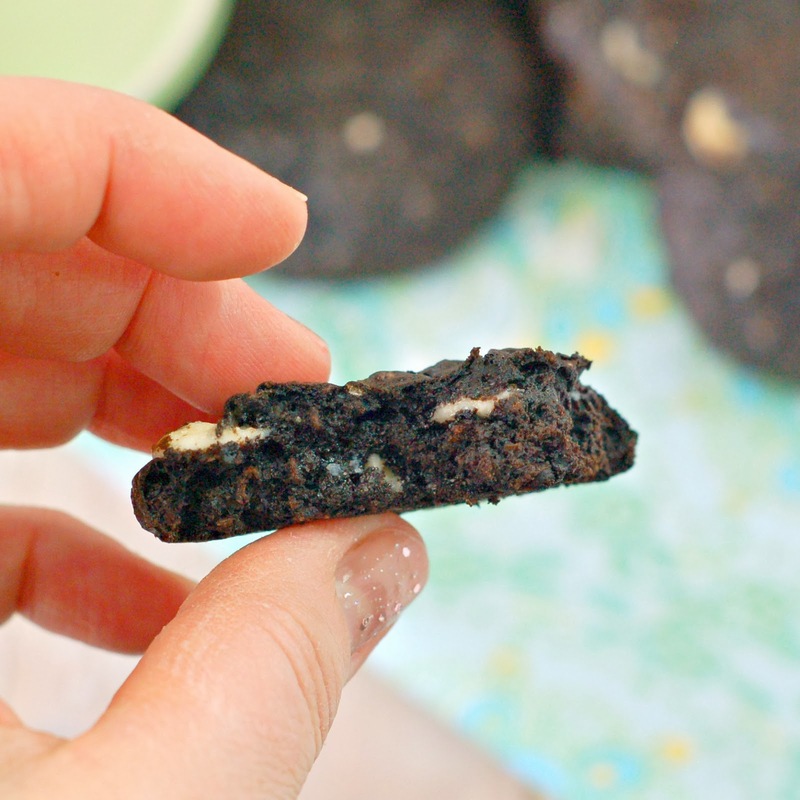 I used parchment paper on top of my baking pans for these cookies. I am glad I did. The cookies were too soft to remove from the pan right away, so I was able to slide the parchment paper and cookies off the pan, onto the counter to let them cool more while being able to continue using my pan to bake the rest of the cookies. The cookies came out moist, soft, chewy, fudgy, and absolutely delicious. They taste great on their own with the mix of white and dark chocolate, but if you really want to enhance the flavor, drizzle a little bit of caramel on them and sprinkle on a little bit of sea salt. Oh my, that just brings it to a whole other level of intense flavor. Come on, join the fun. 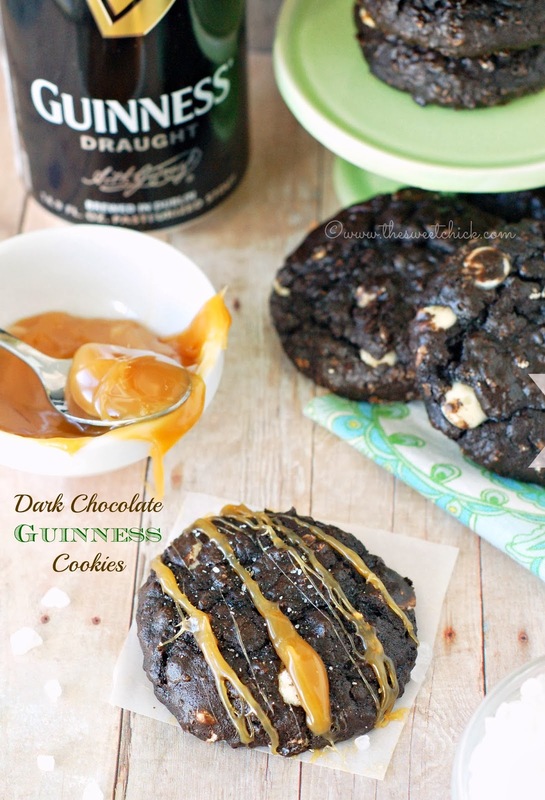 What will you make with your Guinness for St. Patrick' Day? In a stand mixer, cream together the butter and sugar until smooth. Then add egg and beer. Mix on low until well blended. 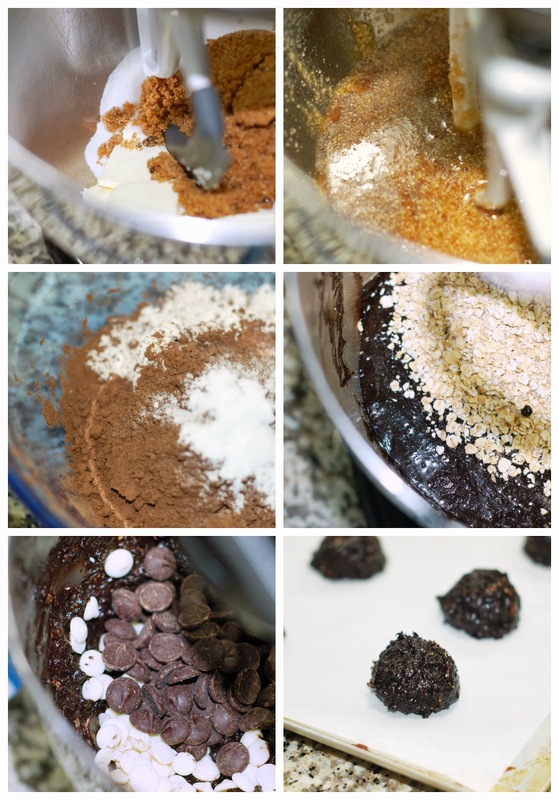 In a medium bowl combine the flour, cocoa, salt, and baking soda. Slowly add the dry ingredients to the mixer bowl. Add quick oats and mix on low until completely incorporated. Then add the white chocolate and dark chocolate chips. Mix until they are evenly distributed. Use a cookie scoop to place batter onto parchment lined baking sheets. Place scoops at least 2 inches apart. Remove cookies from oven and slide parchment paper with cookies off the baking sheet onto a flat surface and let cool for a few minutes before placing on cooling rack to cool completely. Once cooled, you can drizzle cookies with caramel and sprinkle with sea salt before serving. Enjoy! I'm so excited for St. Patrick's Day! IDK why but it's my favorite holiday to cook and bake for. 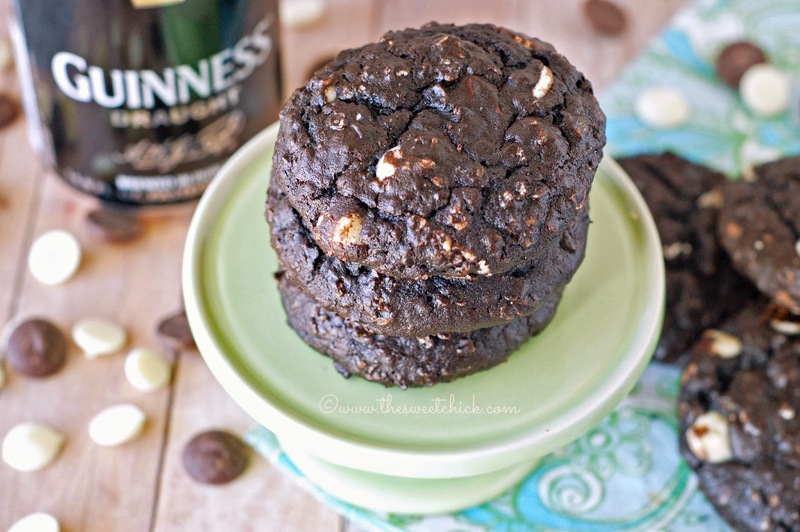 Love the use of Guinness in cookies here, I've tried it in cheesecake, cupcakes, bread and brownies. Gotta try this! I know St. Patrick's Day is fun to bake for. They are rich, but I love dark chocolate. My hubs really enjoyed them. He loves Guinness. Thanks for sharing at MM on Sunday! 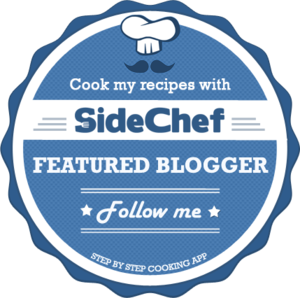 Pinned to my party board! I made these but used all dark chocolate chips. As might be expected, they were VERY chocolately. Maybe too rich. So if I made these again, I would definitely maybe do the white chocolate chips. I also made giant cookies (3" across) that ended up pretty gooey, so the second batch I left in for 15 minutes. Yes, I can see where that would be a bit too much dark chocolate. I made just small regular sized cookies so the 10-12 minutes was enough for me.